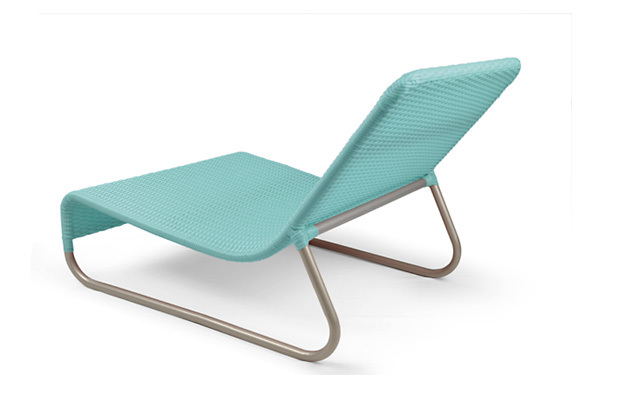 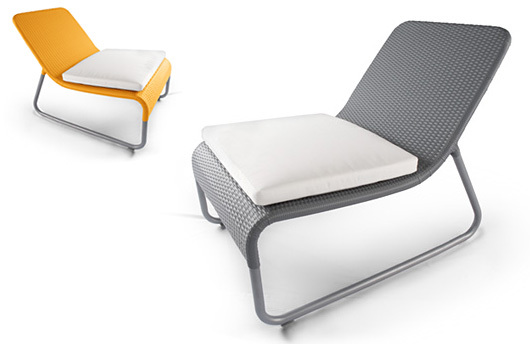 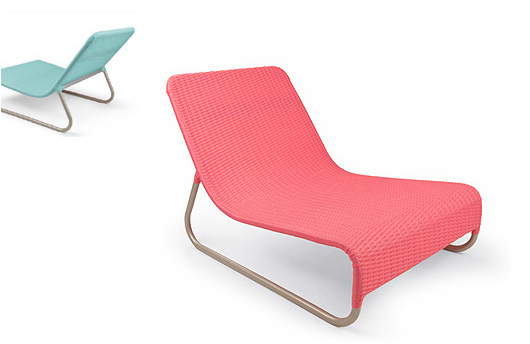 Sunny is an outdoor lounger availalbe with a foot stool or our sunny side table. 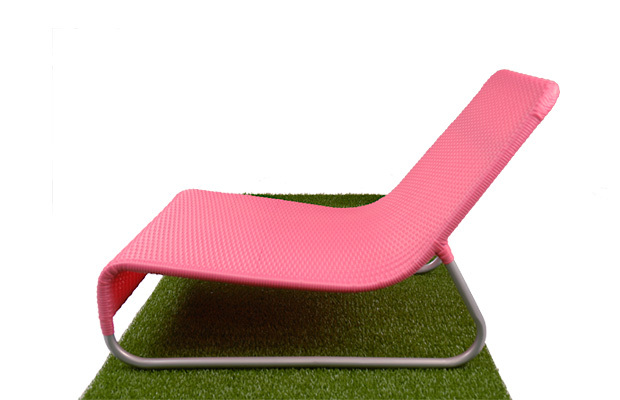 Seat cushions are available. 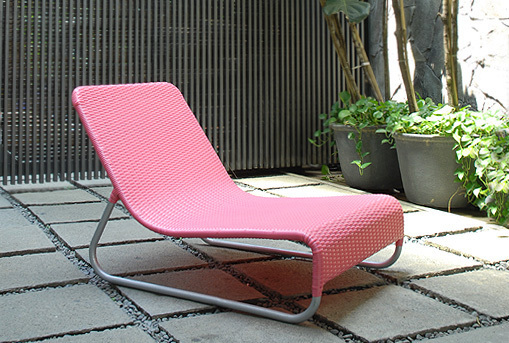 Suitable for contract projects.